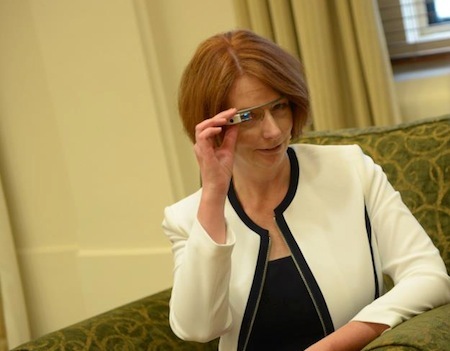 Saturday’s state elections in Western Australia were not good news for the Labor Party or for its leader, Australian prime minister Julia Gillard (pictured above). First off, it’s important to note that no one expected Labor to win the election — premier Colin Barnett faced an electorate largely satisfied with the direction of the state’s economy and governance since he came to office in 2008. Barnett’s center-right Liberal Party won 47.2% on Saturday to just 33.6% for the center-left Labor Party. 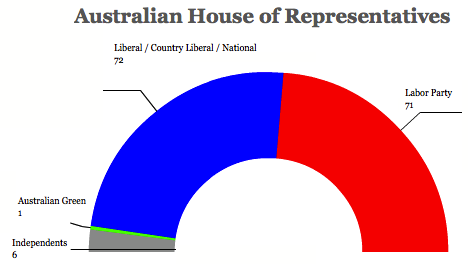 The leftist Green Party finished in third place with 7.9% and the conservative agrarian National Party in fourth with 6% — the National Party competes separately in Western Australia against the Liberal Party (unlike in federal elections, where it competes more or less in tandem with the Liberal Party as part of the Liberal/National Coalition). Barnett’s victory gives him an expected 32 seats — an increase of eight — in the state’s 59-member lower house, the Legislative Assembly, which means that he’ll be governing with a majority for the first time; his previous minority government required a coalition with the Nationals. 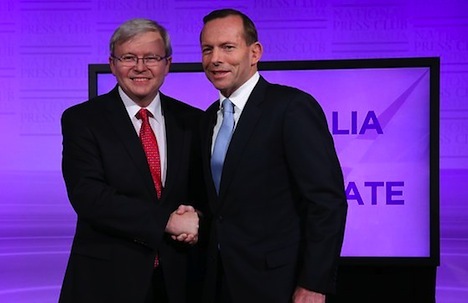 Labor will drop from 28 seats to 20, the Nationals rise from five seats to seven. That has resulted in yet another round of hand-wringing over Julia Gillard’s Labor government, which is seeking reelection in a vote scheduled for September 14 later this year — one former Western Australian Labor minister argues that Labor will suffer a ‘crucifixion’ at the polls if Gillard leads it through the election.